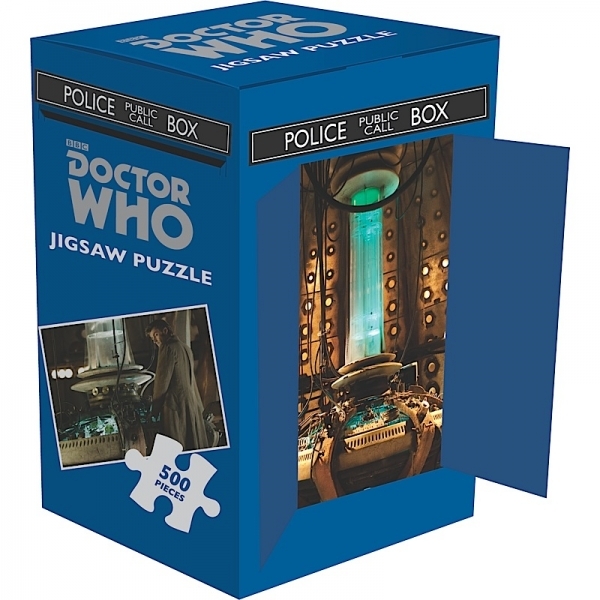 This 500 piece jigsaw comes in a box shaped just like the Tardis ! 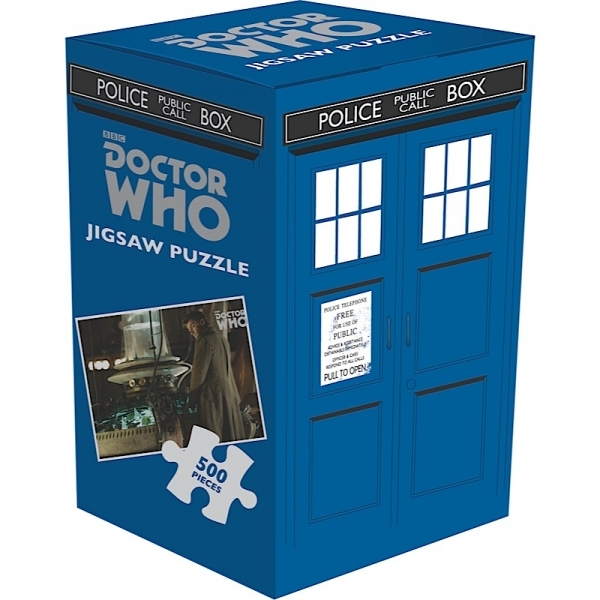 Even better if you a David Tennent Fan..
Test out your puzzling prowess with this quirky jigsaw. 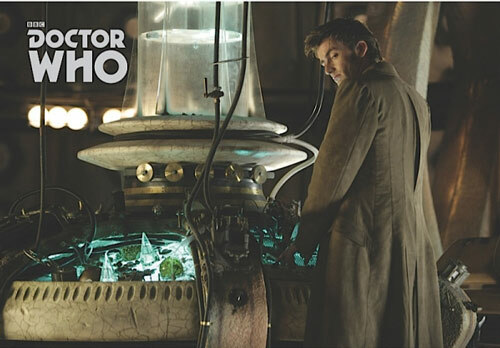 Perfect gift for the dr who fan !